Lush Fab Glam Inspired Lifestyle For The Modern Woman: Magazine Fab: Victoria's Secret Model Adriana Lima Covers Vogue Brazil! 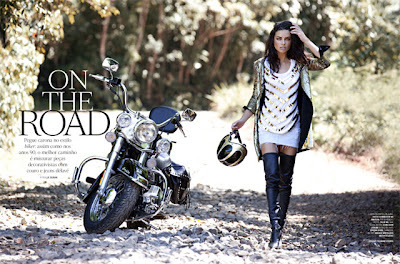 Magazine Fab: Victoria's Secret Model Adriana Lima Covers Vogue Brazil! Shes the prettiest VS model. I think so to she is better looking than Gisele and Alessandra.